Can Art Stop a War and Save the Planet? - Number: Inc.
A lecture by Carol A. Wells, Founder and Executive Director of the Center for the Study of Political Graphics (CSPG) in Los Angeles, California. Wells is an activist, art historian, curator, lecturer, and writer. 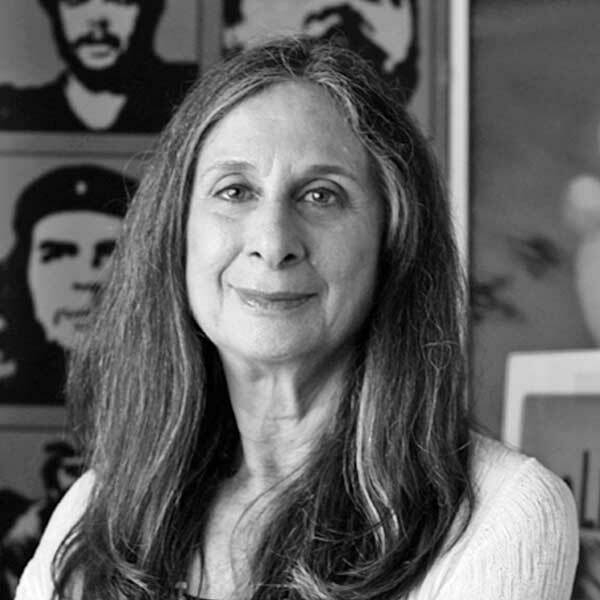 She has been collecting posters and producing political poster art exhibitions on a variety of human rights themes since 1981. This lecture is presented in conjunction with the exhibition “Freedom of the Press: Posters from Progressive Print Shops, 1960s-1990s” organized by the Center for the Study of Political Graphics in Los Angeles, California, on view at The Martha and Robert Fogelman Galleries of Contemporary Art at the University of Memphis from October 8 – November 9, 2018. October 1, 2018 Number Inc.